William Burt Pope’s three-volume Compendium of Christian Theology (ca 1881) is a carefully-wrought dogmatics emphasizing the organic unity of Christian thought and the deep continuity of the entire Christian tradition. Pope’s doctrine of creation programmatically distinguishes between the divine act of primary creation (God calling all things into existence) and the divine work of secondary creation (the formation of an ordered universe). The former is the realm of metaphysical inquiry and apologetic argumentation; Scripture chooses to say little about it, and science can say nothing in principle. Secondary creation, on the other hand, is the domain of both the biblical account and of scientific investigation, and also stretches forward into the doctrine of providence. This paper examines how Pope deploys the distinction in order to preserve the main lines of a Christian systematic theology. Fred Sanders (PhD Graduate Theological Union) is Professor of Theology in the Torrey Honors Institute at Biola University. 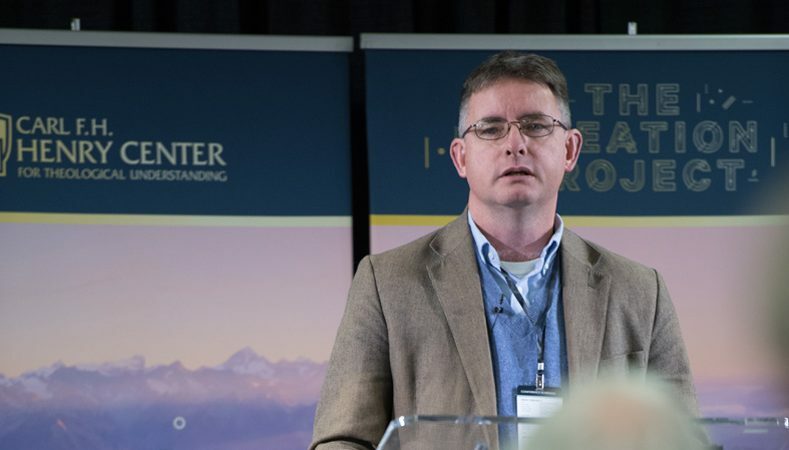 He is the author or editor of more than a dozen books, most recently Retrieving Eternal Generation (Zondervan, 2017), The Triune God (Zondervan, 2017), and John Wesley on the Christian Life: The Heart Renewed in Love (Crossway, 2013).